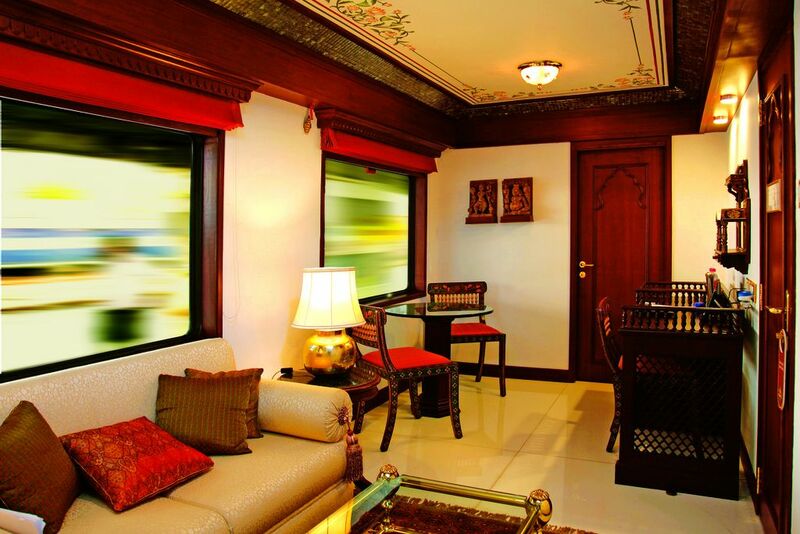 The Maharajas Express is the finest Indian luxury train operated by IRCTC India from Bombay to Delhi that offers luxury tourism. 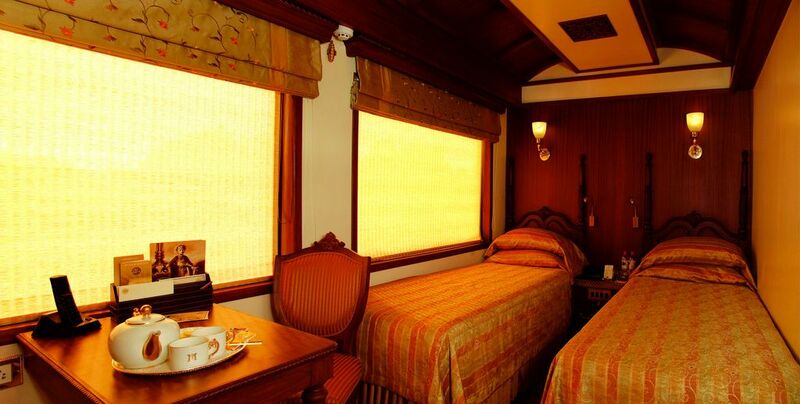 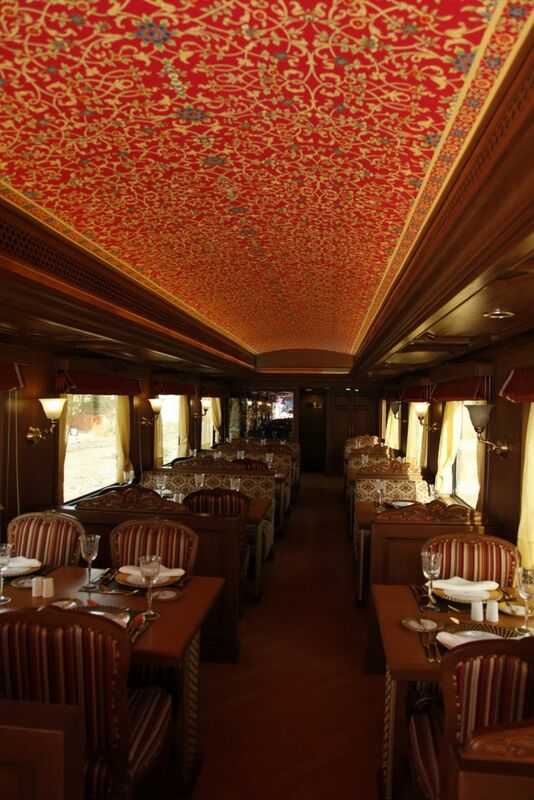 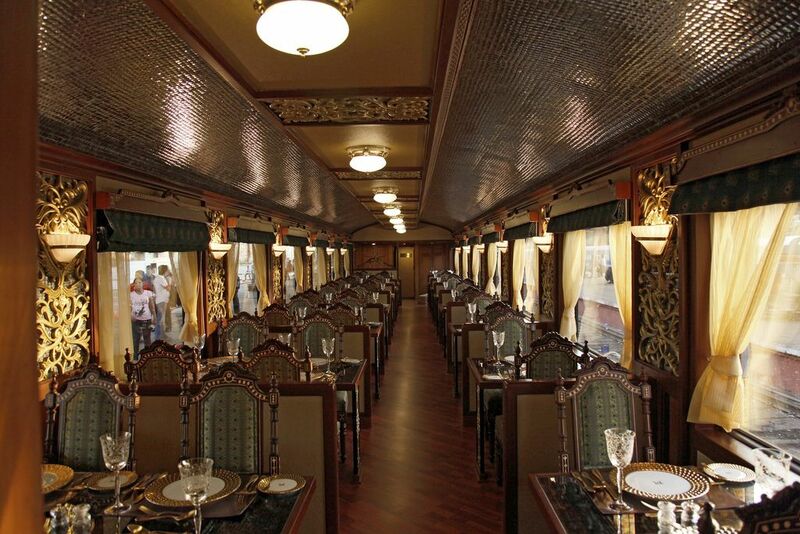 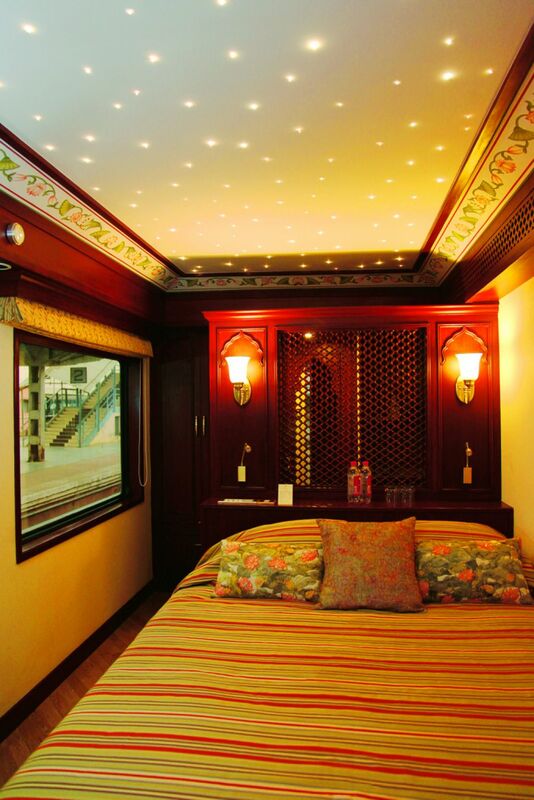 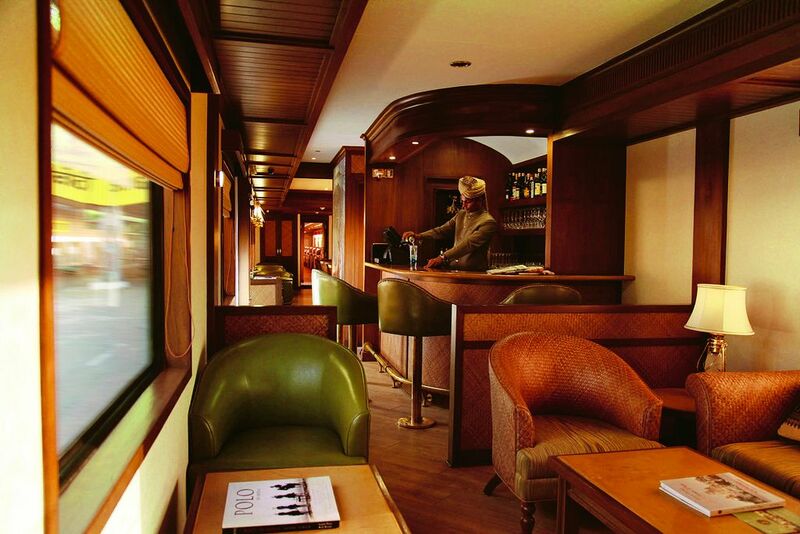 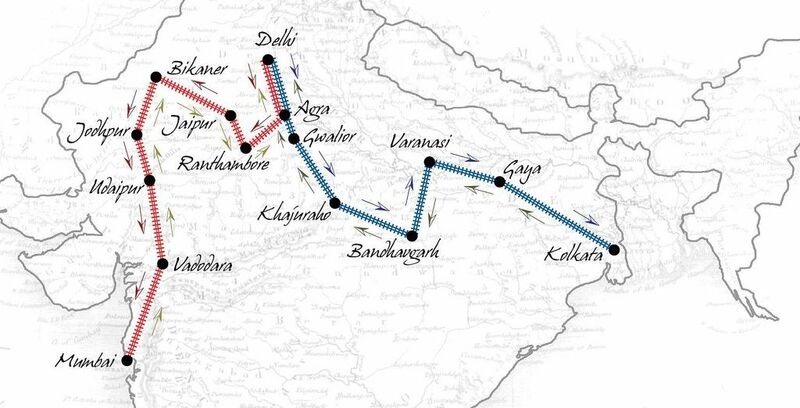 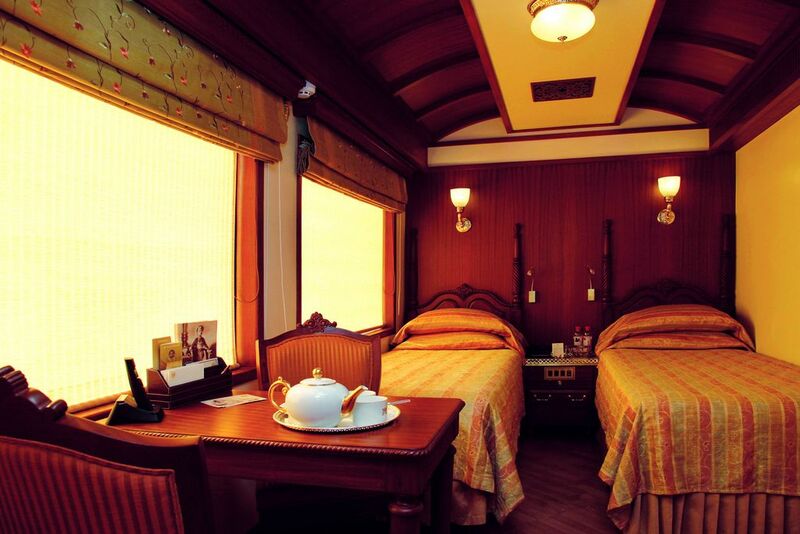 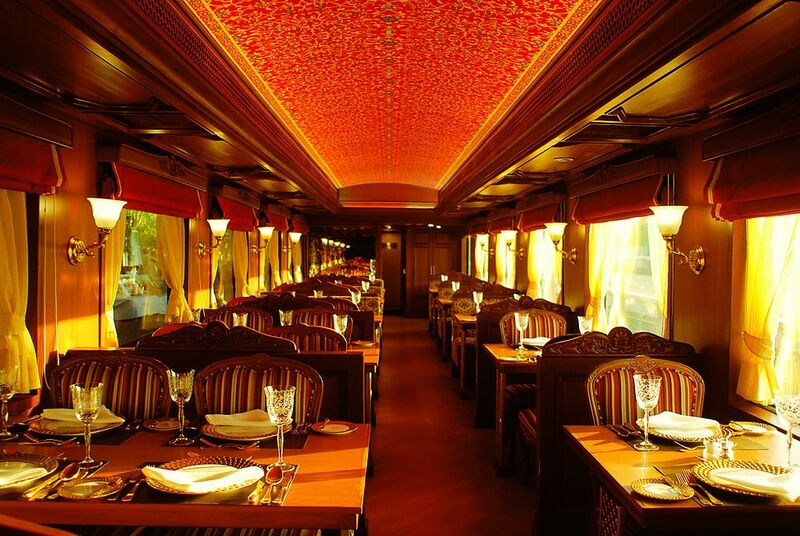 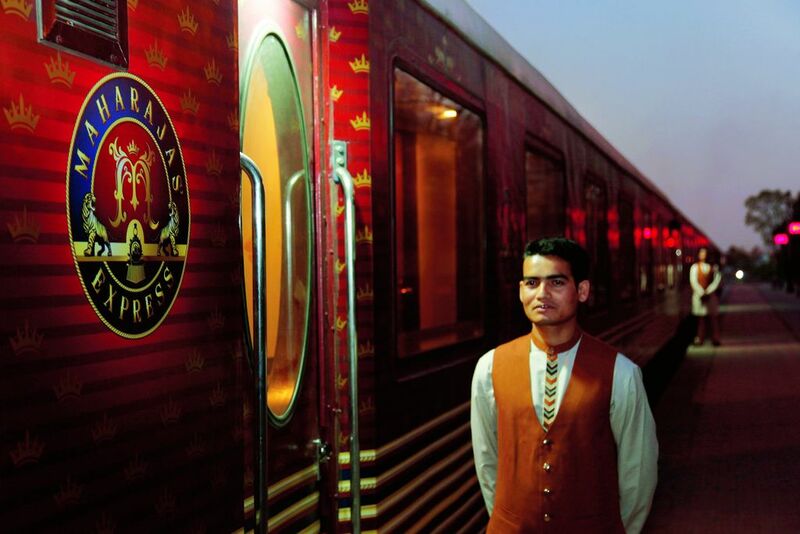 Maharajas Express is considered to be the India’s answer to the Orient Express of the West. 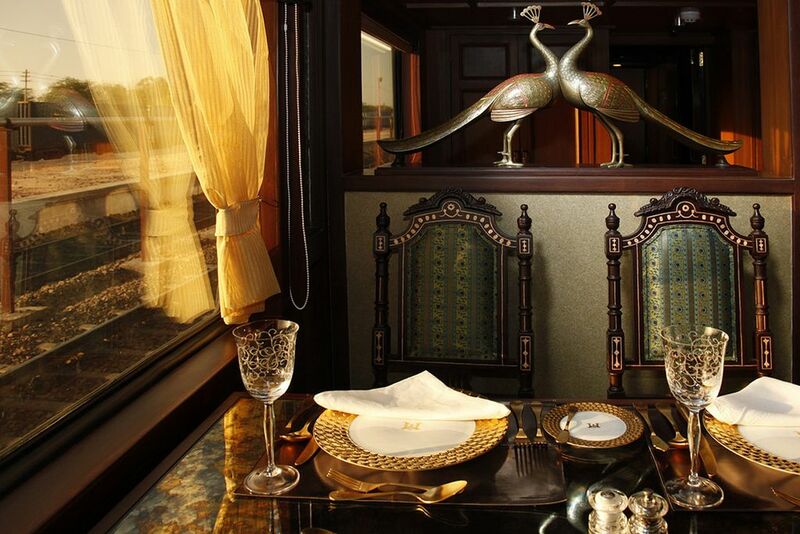 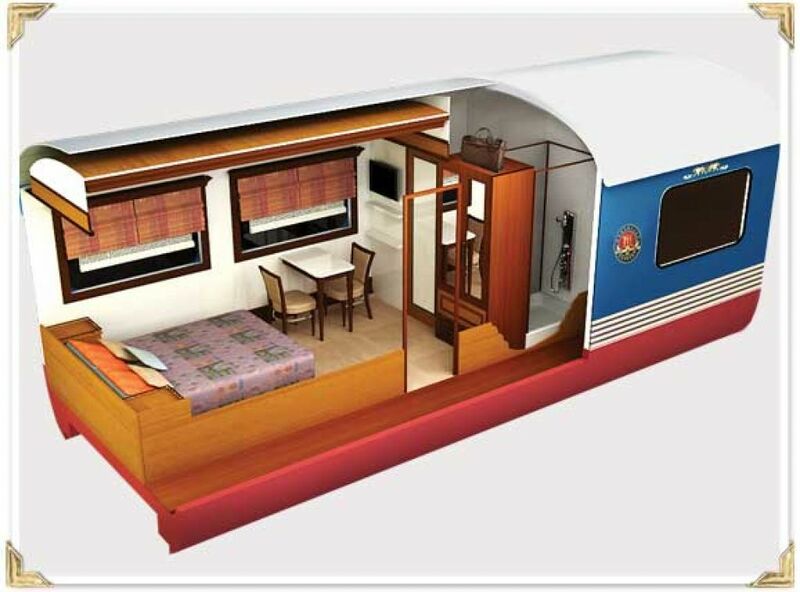 It could carry a total of 84 passengers in elegantly appointed cabins which include a lavish presidential suite spanning over an entire carriage. 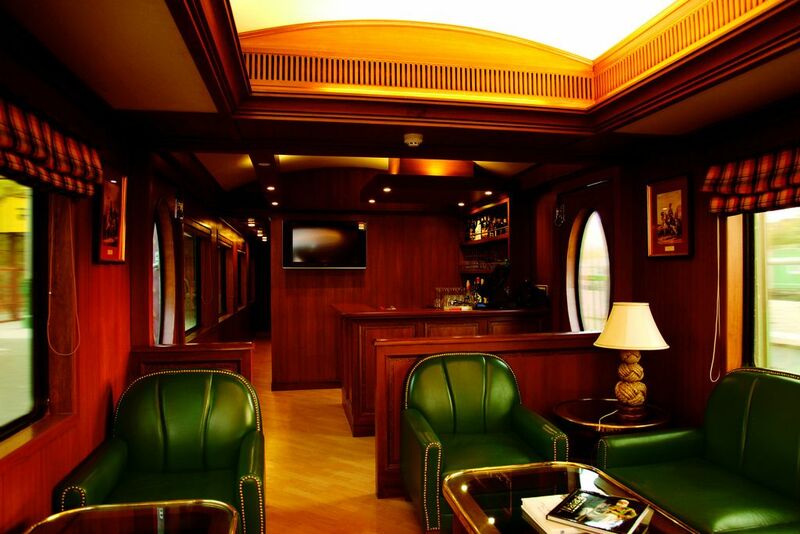 There are 2 restaurants, a lounge bar equipped with library and souvenir shop. 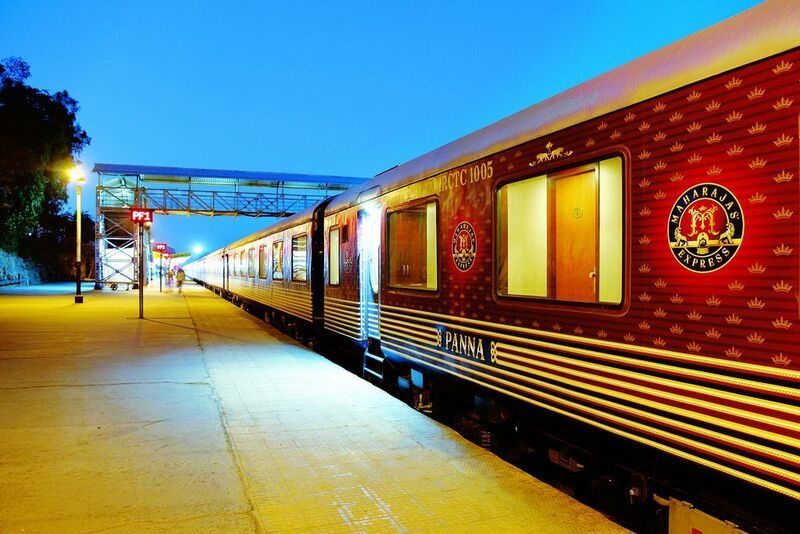 It offers five types of journey consits of Heritage of India, Treasures of India, Gems of India Indian Panorama and Indian Splendor. 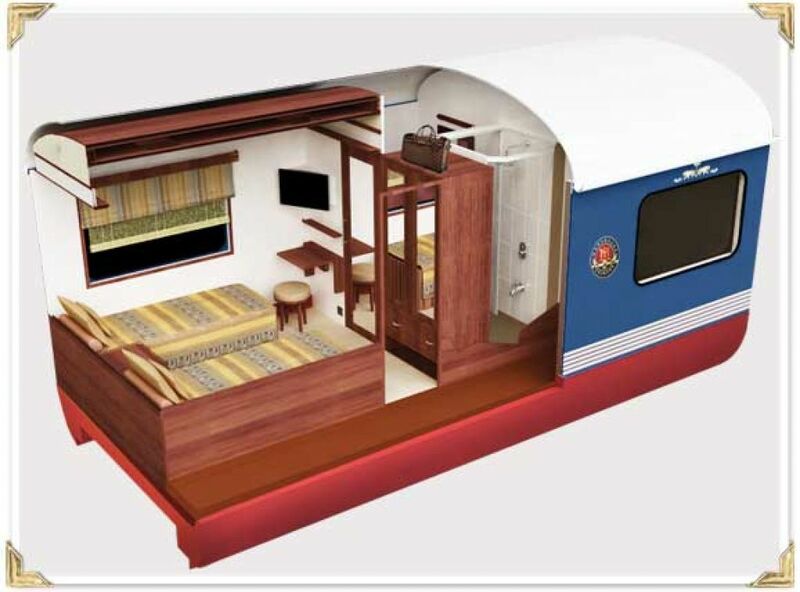 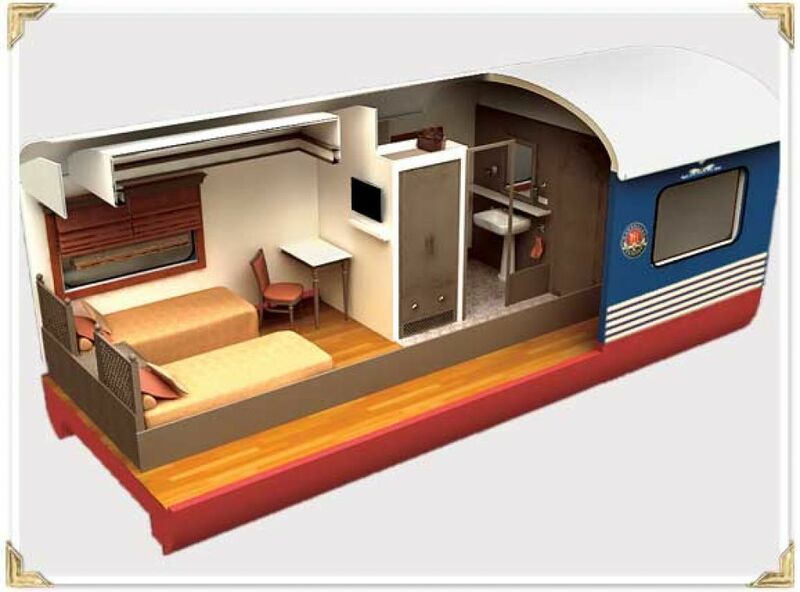 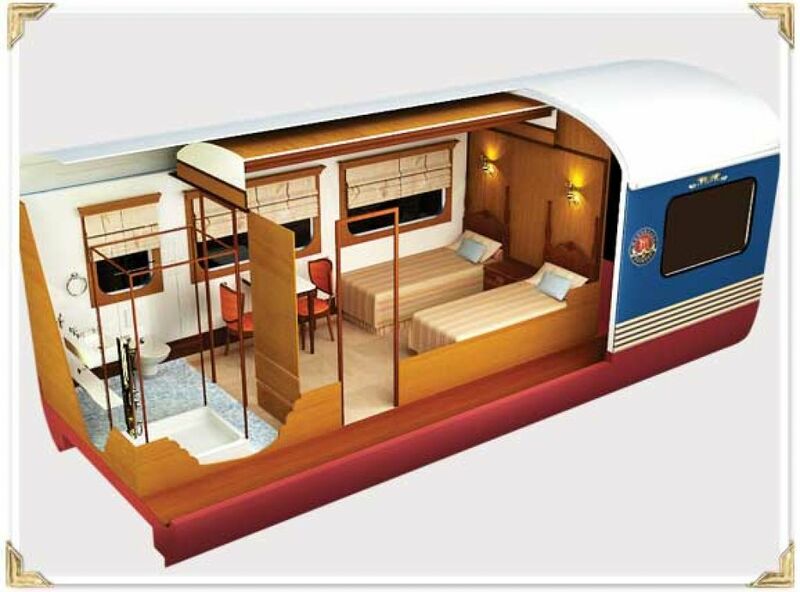 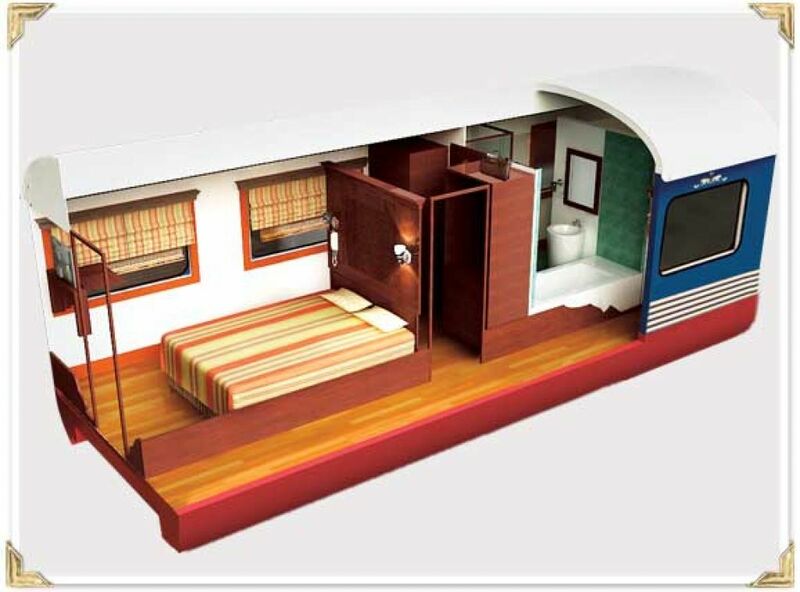 The cheapest rate per person per day is a whopping US$ 800 for a Deluxe cabin. 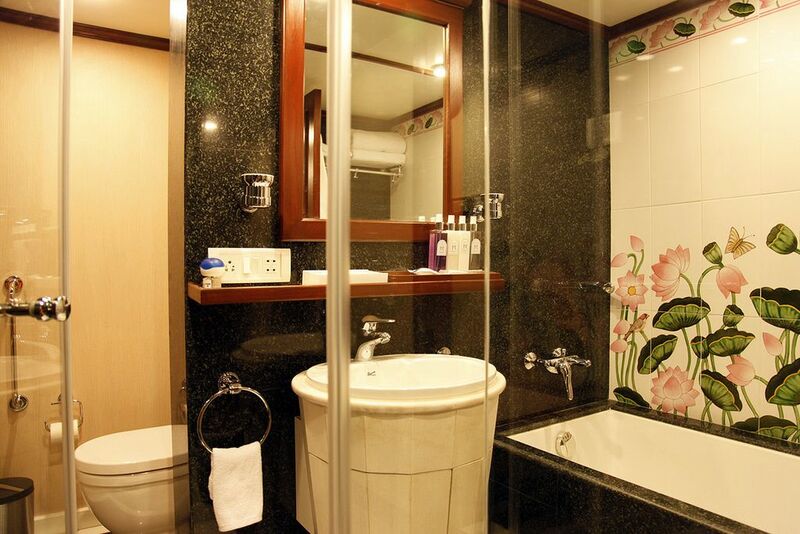 The next two slabs are US$ 900 and US$ 1,400. 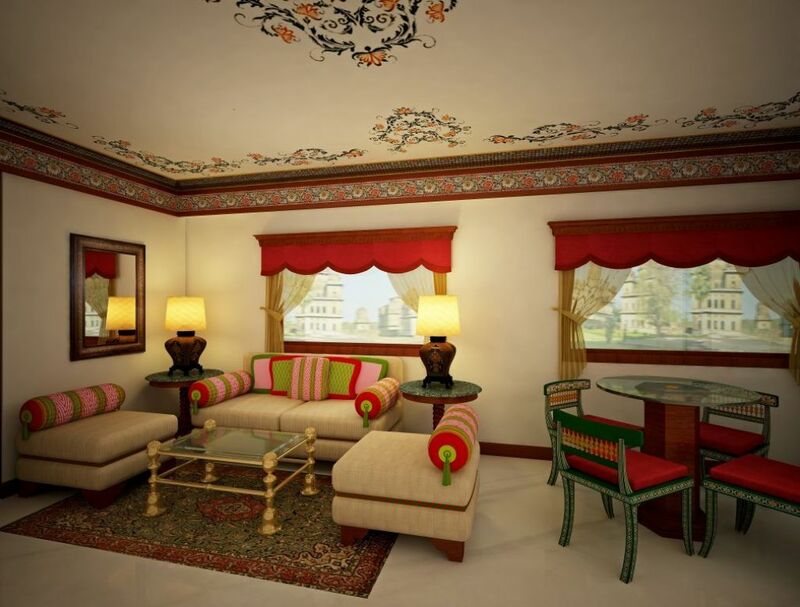 And the Presidential Suite comes for US$ 2,500.